I know, I know.. I have been extremely ghost on the blog scene. Life just got a little crazy! New job and position, Senior year of College, shall I keep going? ANYWAY, let's get into the real reason that you came here, MAKEUP! In Miami, we have already been experiencing warm weather, well gee it was in the 80's for Christmas! Wearing florescent colors seems like the norm down south, and I live for it. I'll be showing you guys my picks for this Spring, and where to find these babies. I also made sure to pick affordable brands for you all. As a fashion lover, makeup junkie, and college student, I understand that fashion/beauty on a budget is a must! *Disclaimer* Swatches, and some lipstick photographs will have a link to their respective owners. These are bloggers, makeup artists, brands and influencers who I admire! 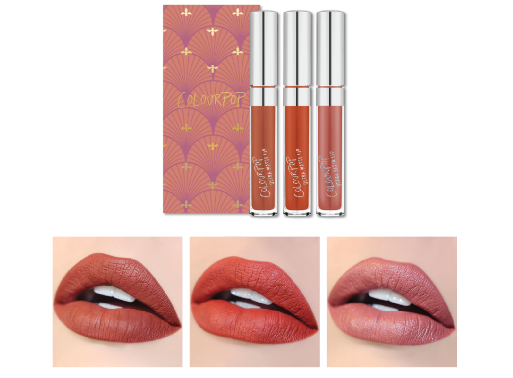 Pacific by ColourPop only $6! 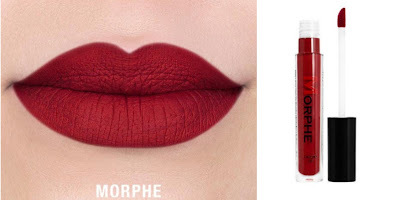 I recently found out that Morphe came out with their liquid matte lipsticks! This shade is called MORPHE, yup like the brand. These retail for $12.99, a little more than Colour Pop. It's the perfect color with a simple winged liner and lashes look! 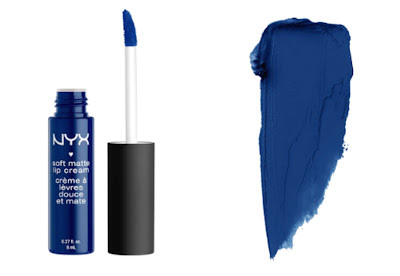 I feel that this is a staple color every daring makeup lover should have. I have owned Heroine by MAC and it was my summer go to, a couple summers ago! This spring/summer I'm having the itch for these tones once more! This is Be-Dazzled by Colour Pop! 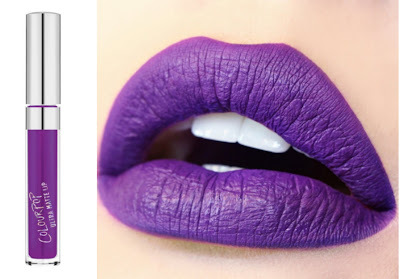 A similar color to Mac's Heroine. I ran into Moscow by NYX as a deep midnight blue, appropriate for a night out in the town! Know of any other alternatives? Let me know, on Instagram or Twitter!